An essential study of blues for the intermediate player in the tongue block style. 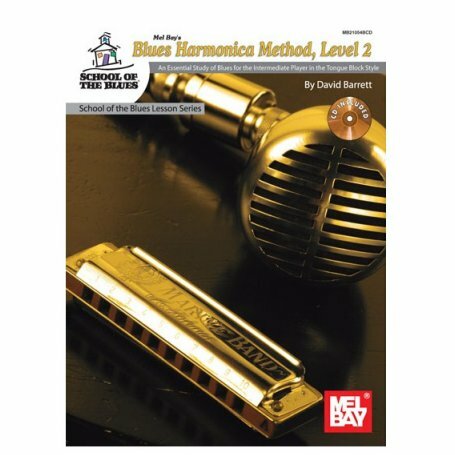 Blues Harmonica Method Level 2, within the School of the Blues Lesson Series, is an exiting intermediate blues harmonica course in the tongue block style. 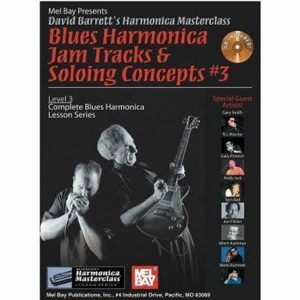 The ideas presented are solid in the blues tradition with great sounding exercises and songs to play! Bending and advanced tongue blocking techniques are covered along with three full-length song studies. 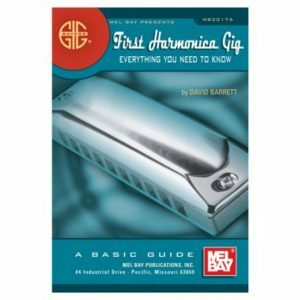 Recording includes all harmonica parts notated in the book with accompaniment music. 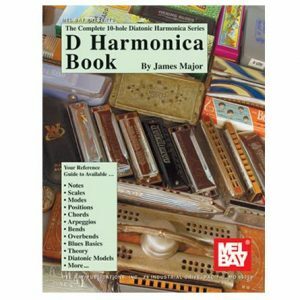 This book and its CD recording use the “C” and “A” major diatonic harmonica.